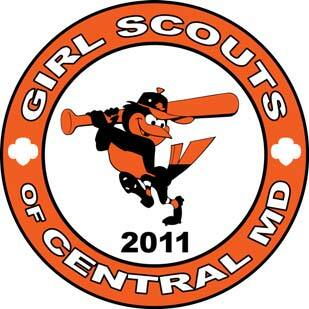 Watch the Orioles take on the Cincinnati Reds on Saturday, June 25 and the L.A. Angels on Saturday, September 17 for Girl Scouts of Central Maryland Night at Camden Yards. A portion from every ticket purchased those nights will benefit GSCM. The event is not limited to Girl Scouts–bring family and friends, too! Click here to download an information flier and ticket order form. Questions? Contact gsdaysatcamdenyards@yahoo.com.